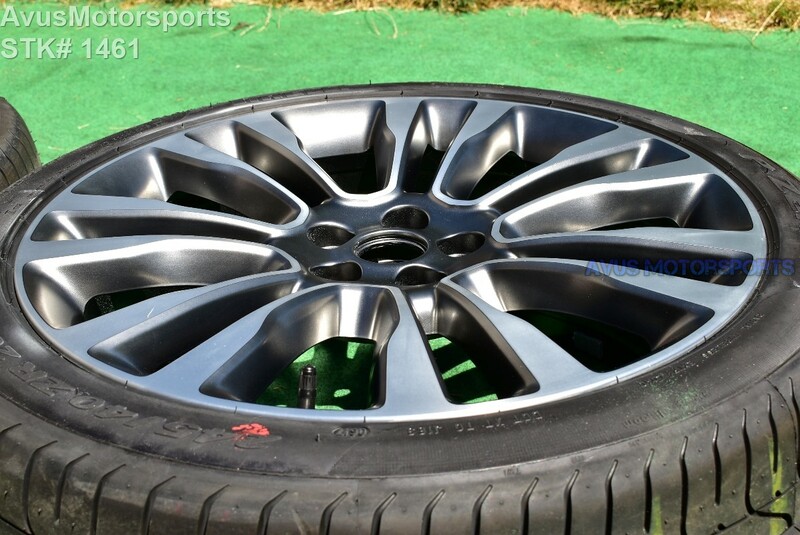 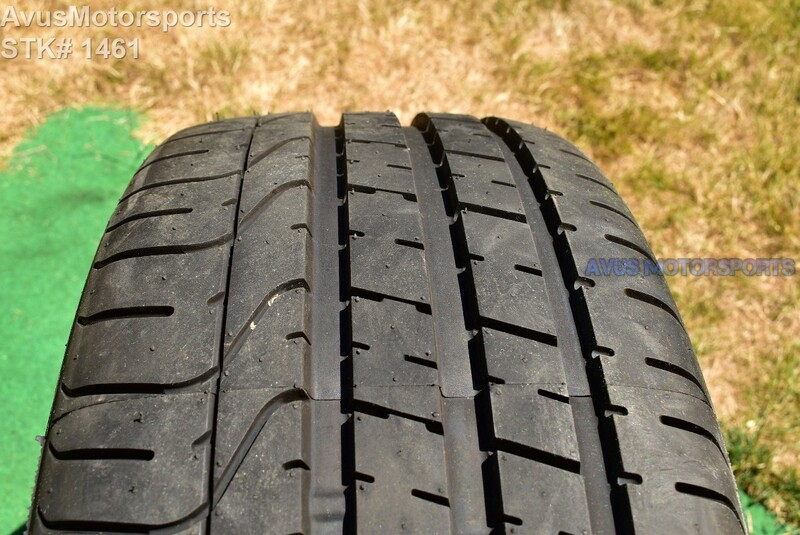 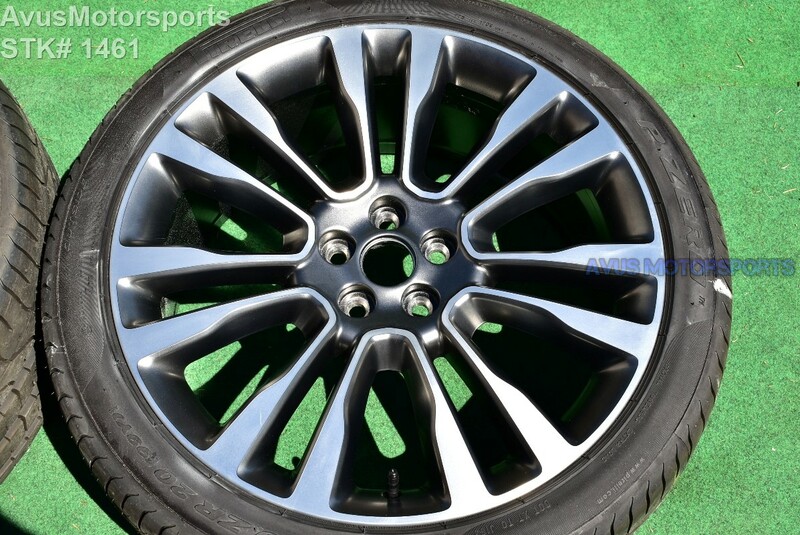 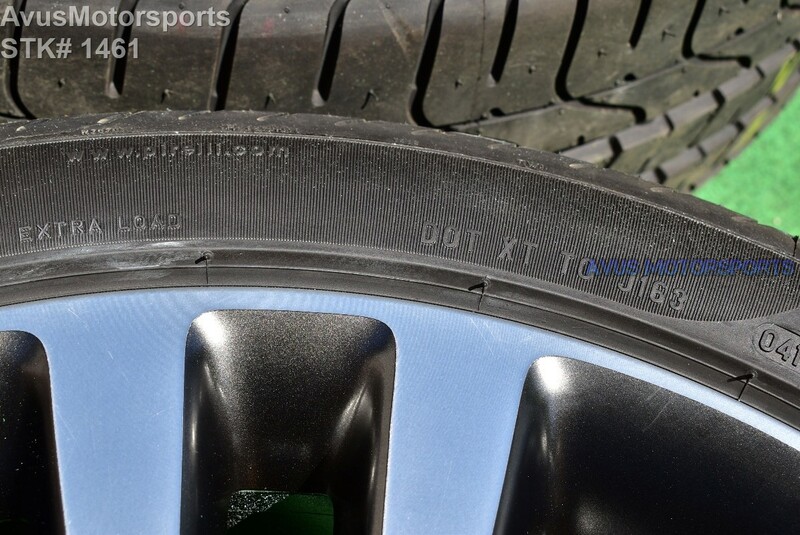 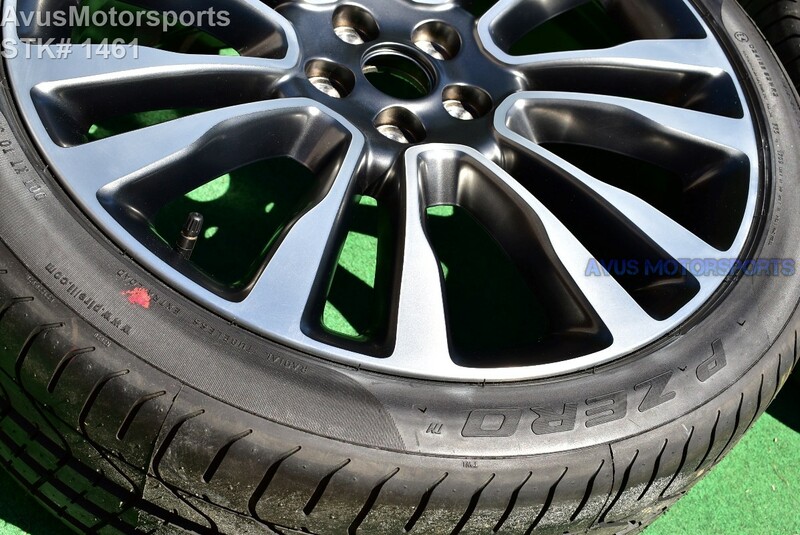 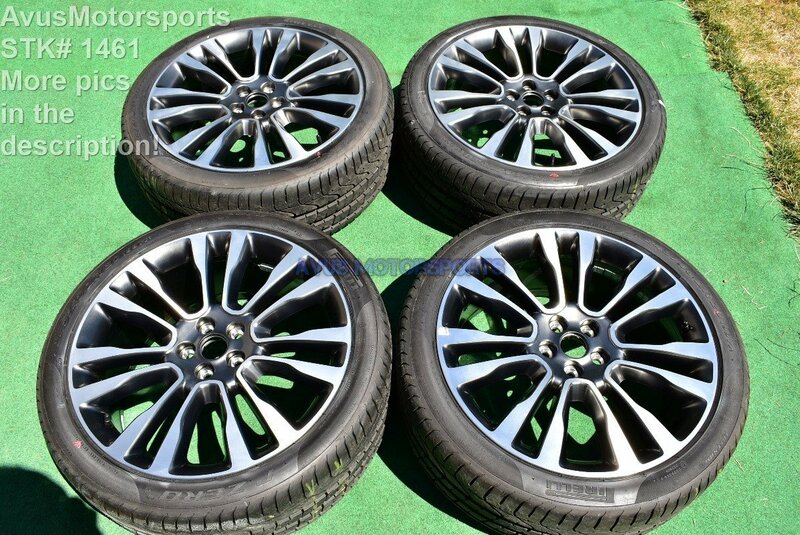 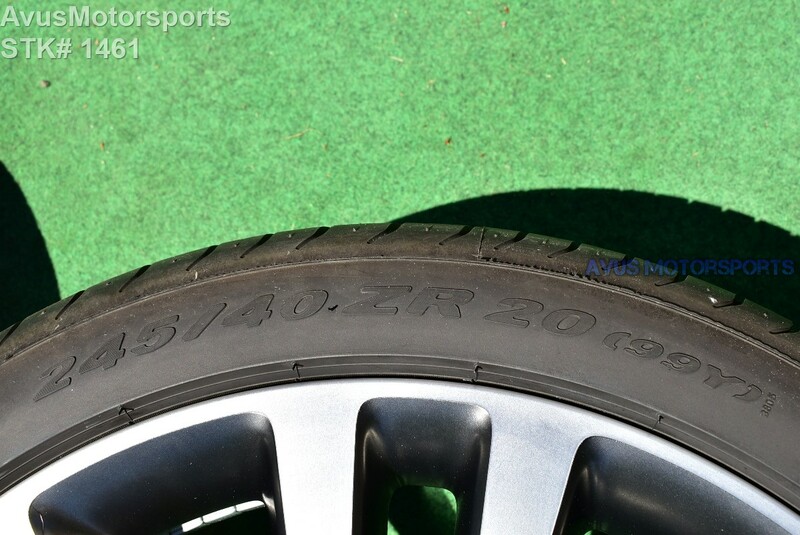 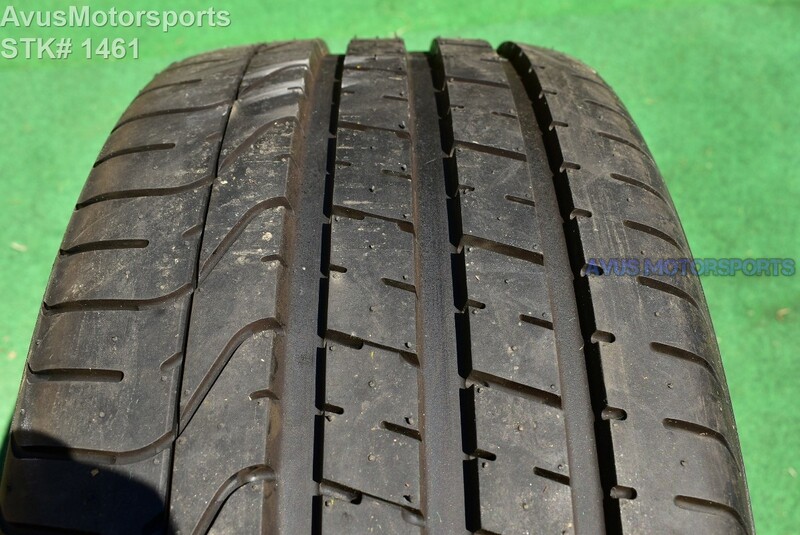 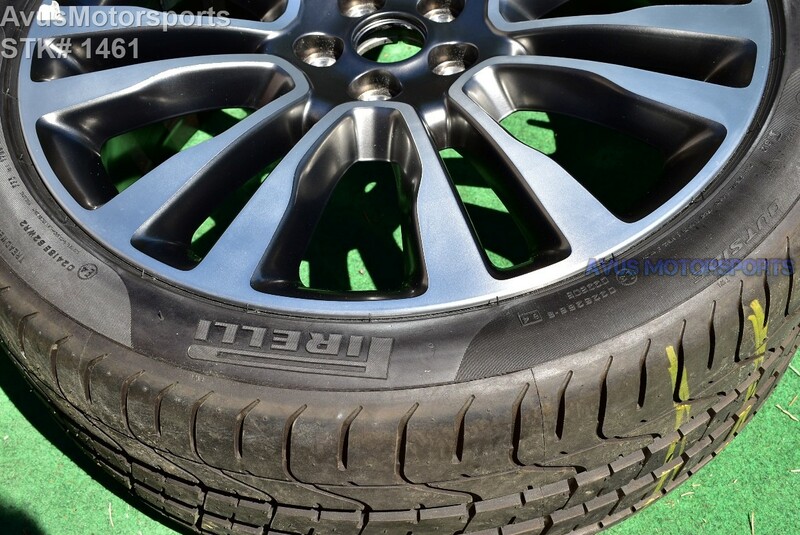 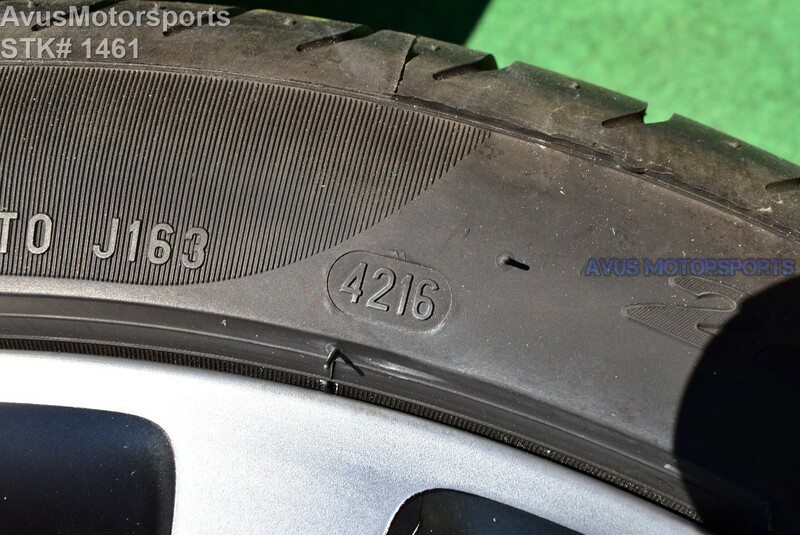 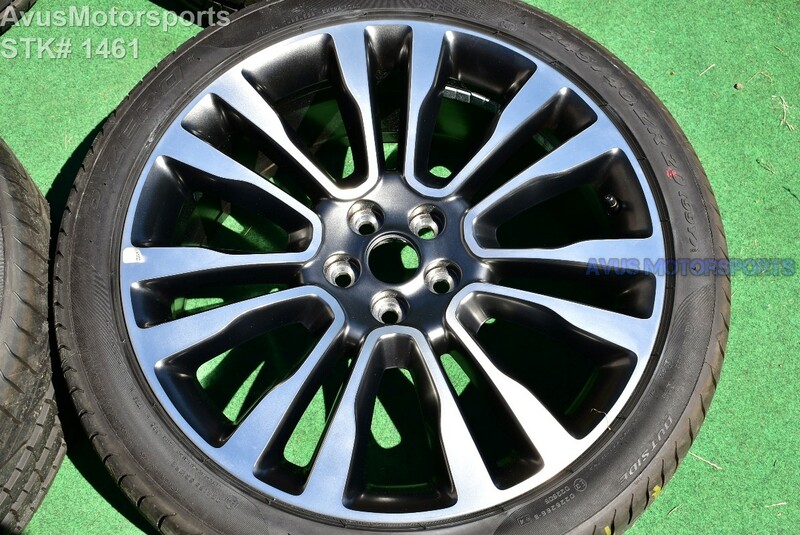 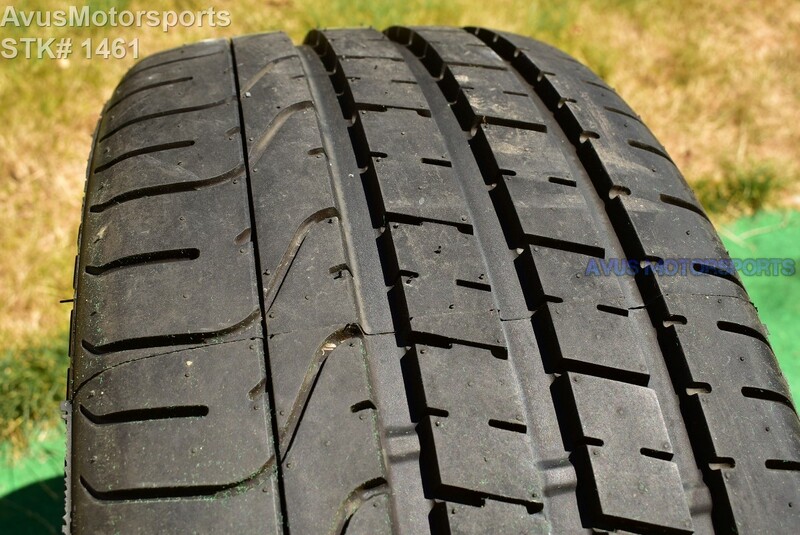 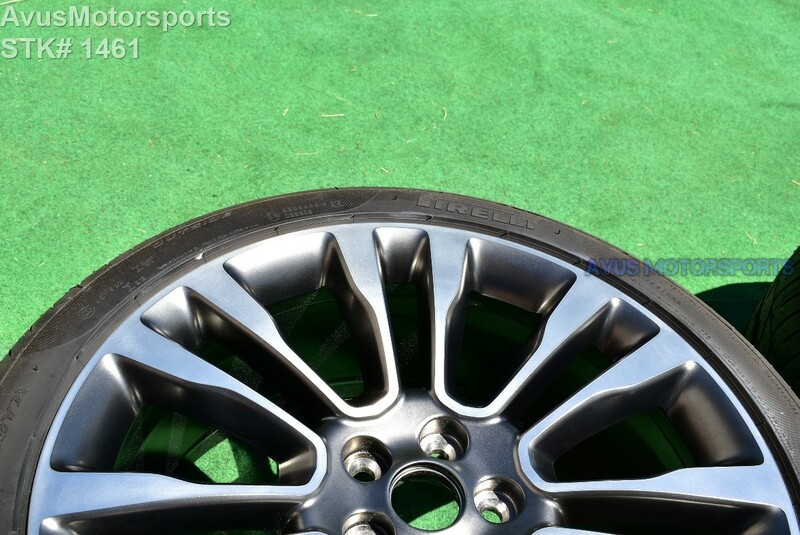 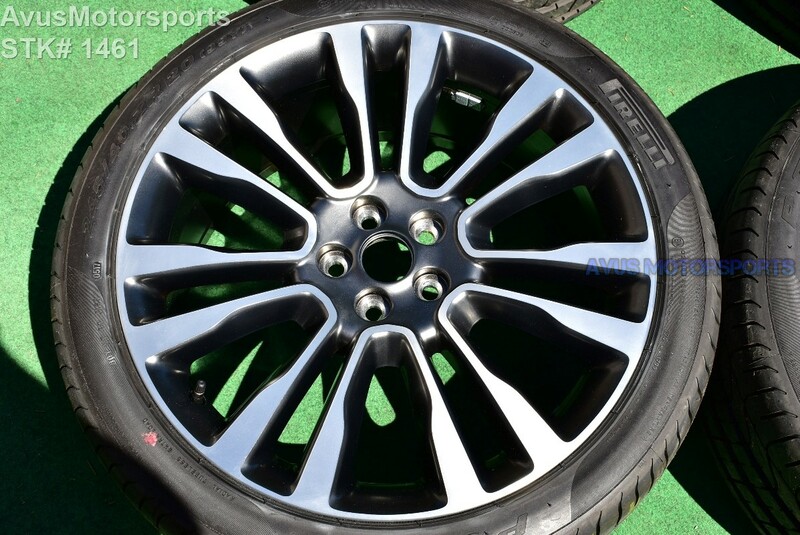 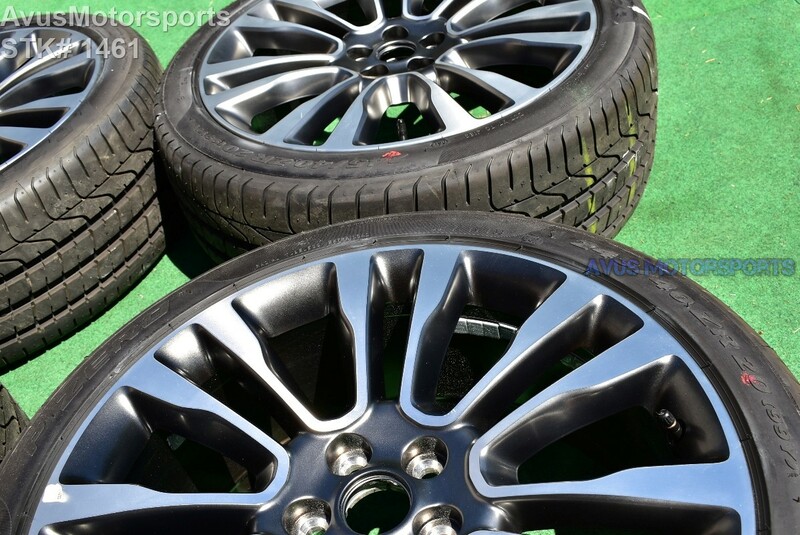 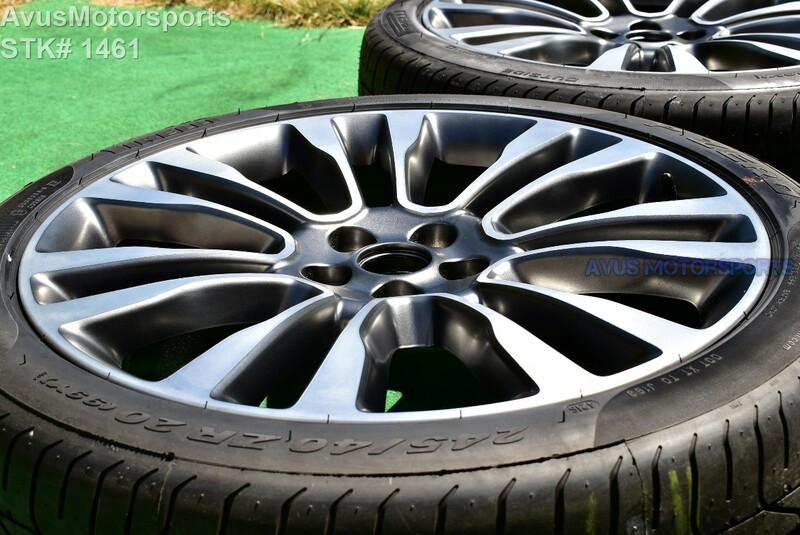 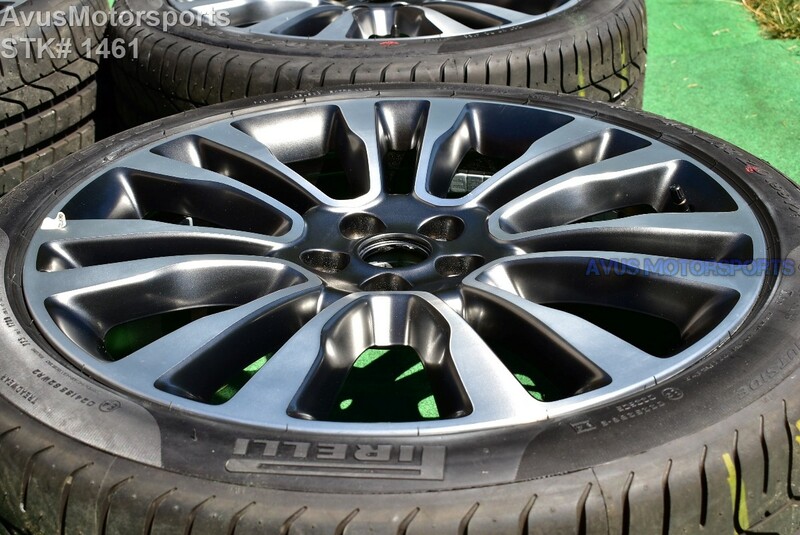 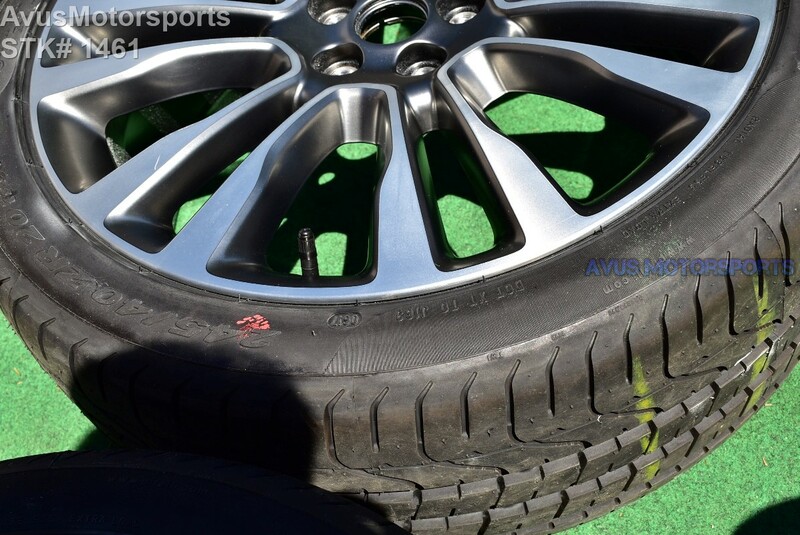 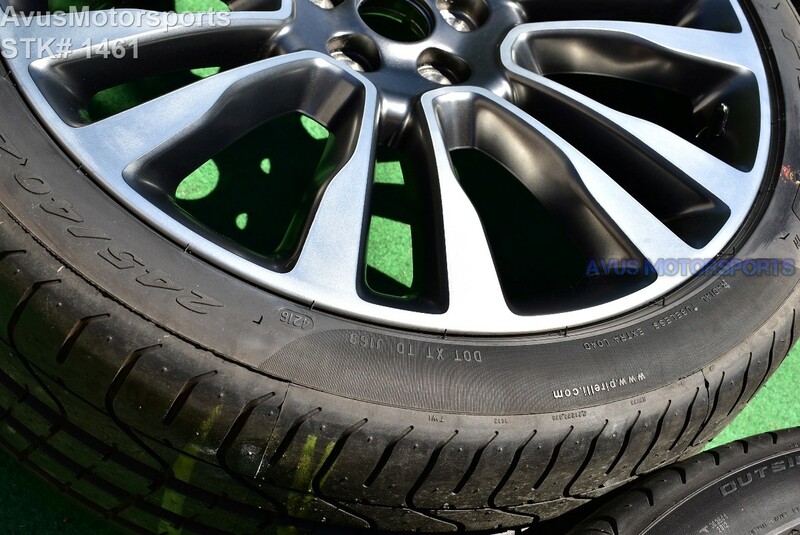 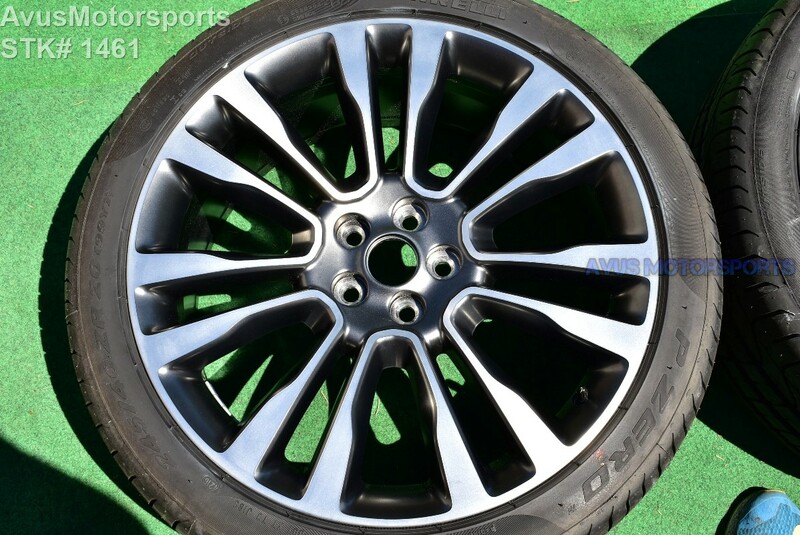 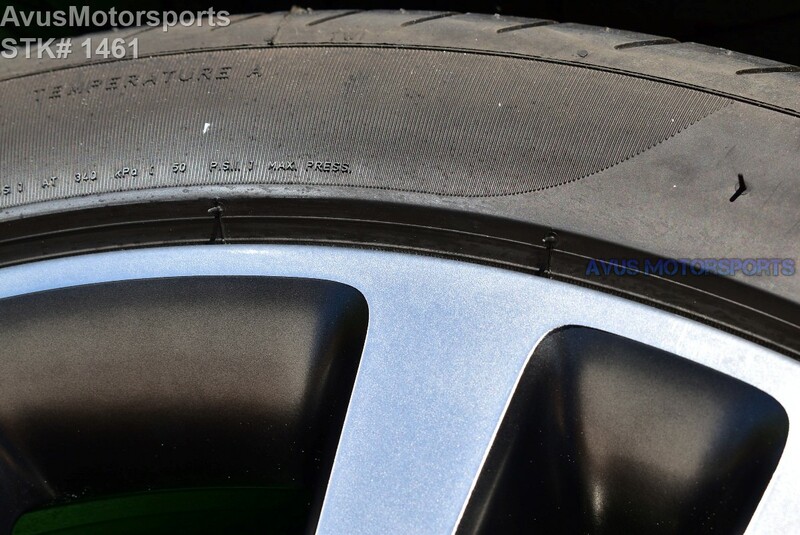 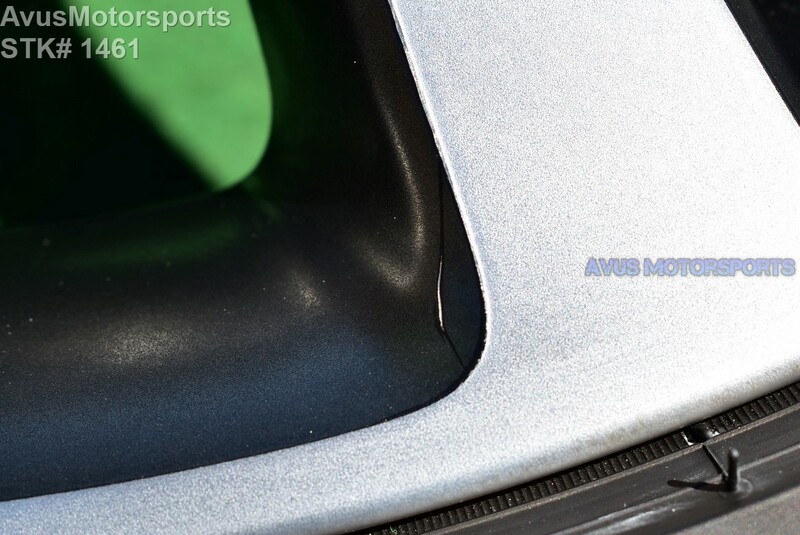 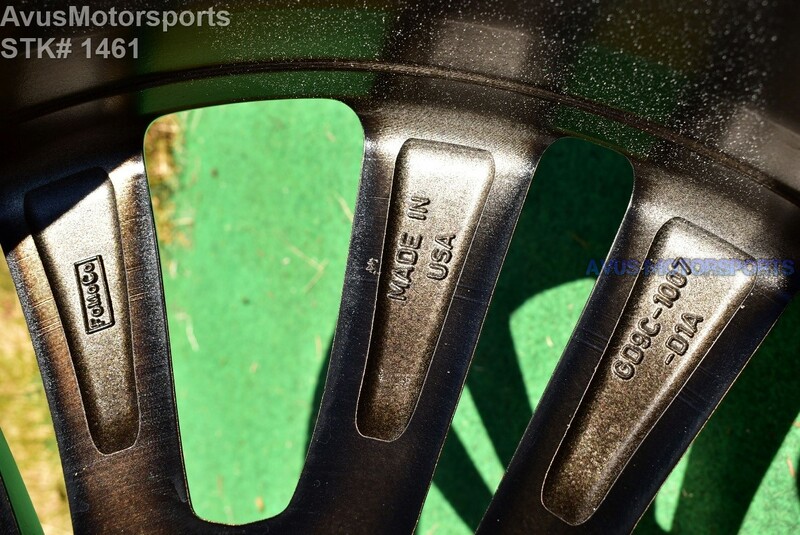 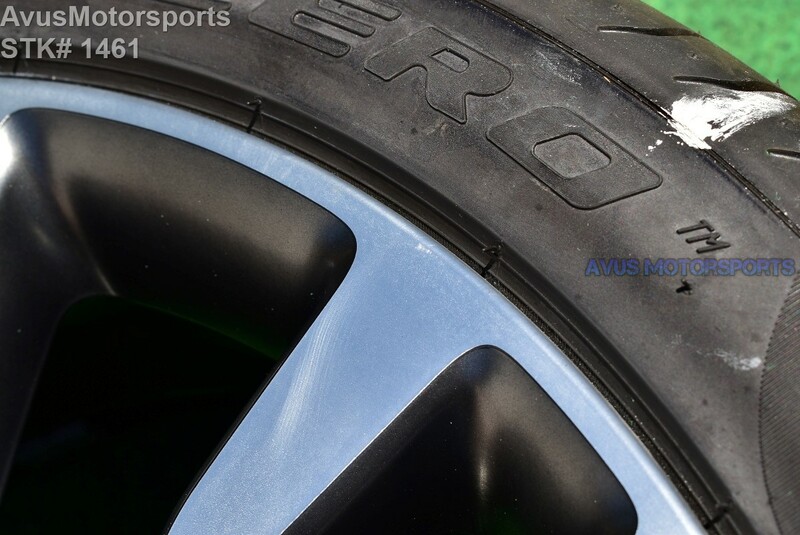 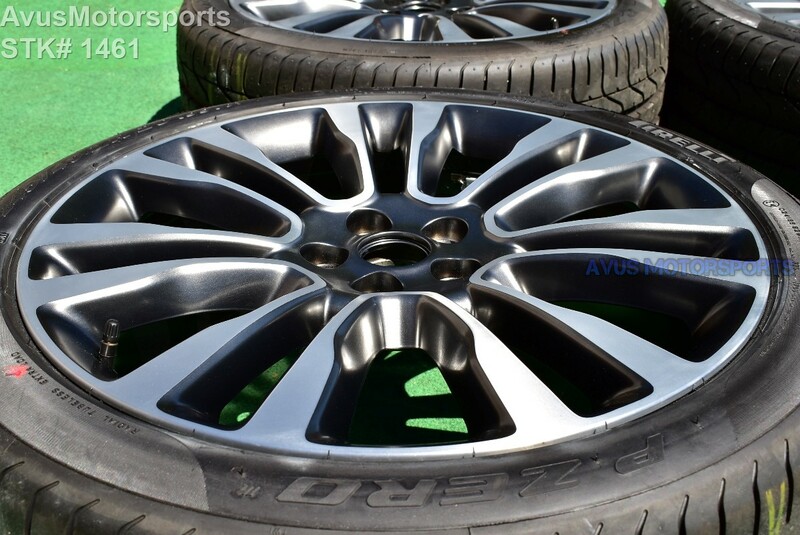 This auction is for a set of (4) 2017 Lincoln Continental OEM 20" genuine factory wheels and Pirelli PZero 245/40ZR20 tires. 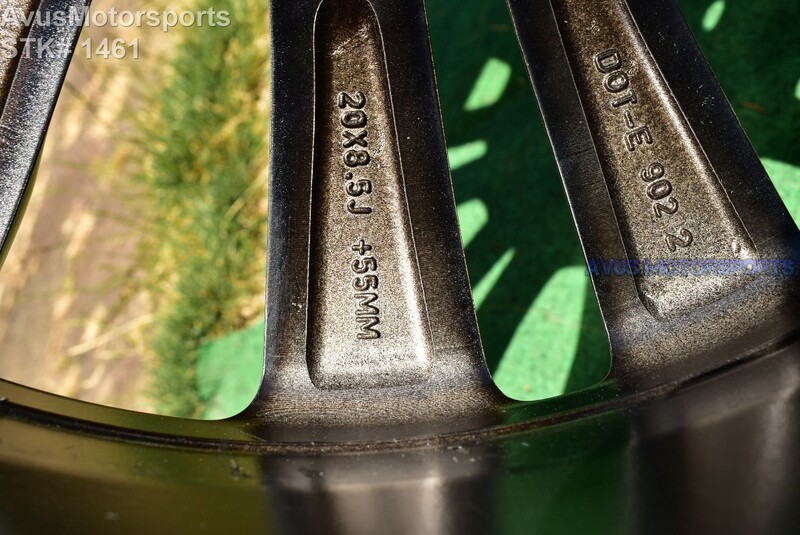 Please review every pictures prior to bidding. 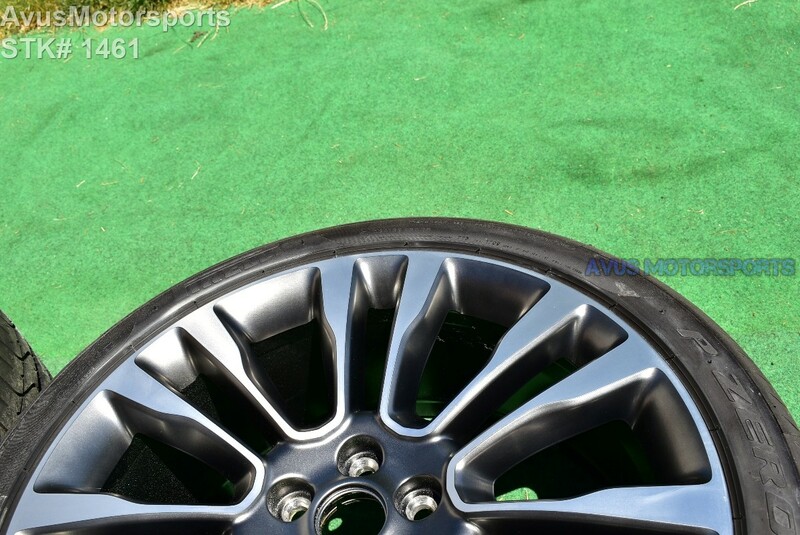 These wheels and tires were removed from an 2017 Lincoln Continental with less than 50 miles, so they're in like excellent condition. 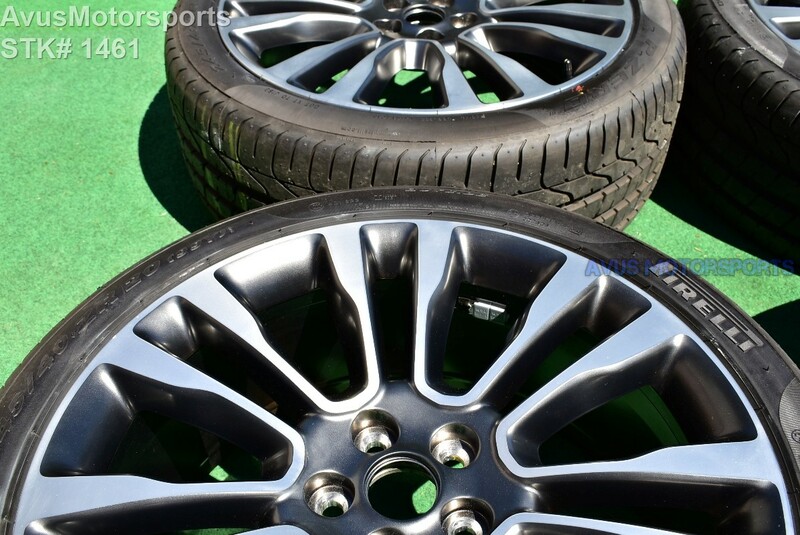 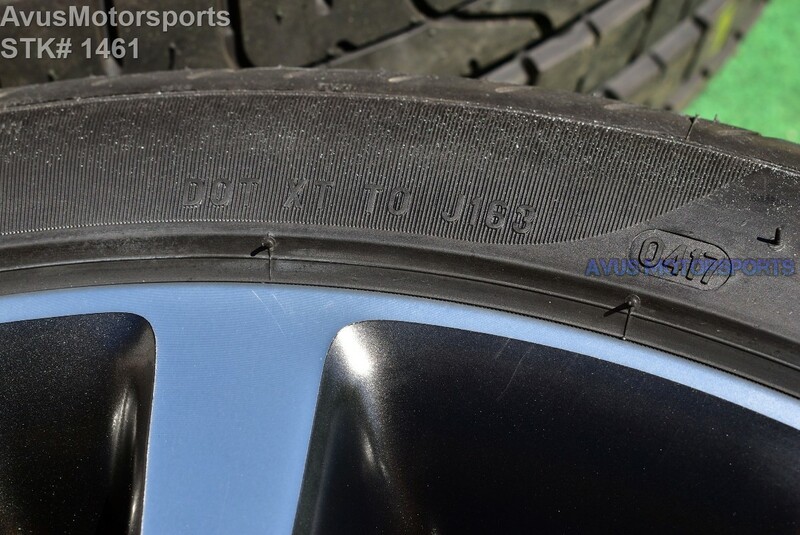 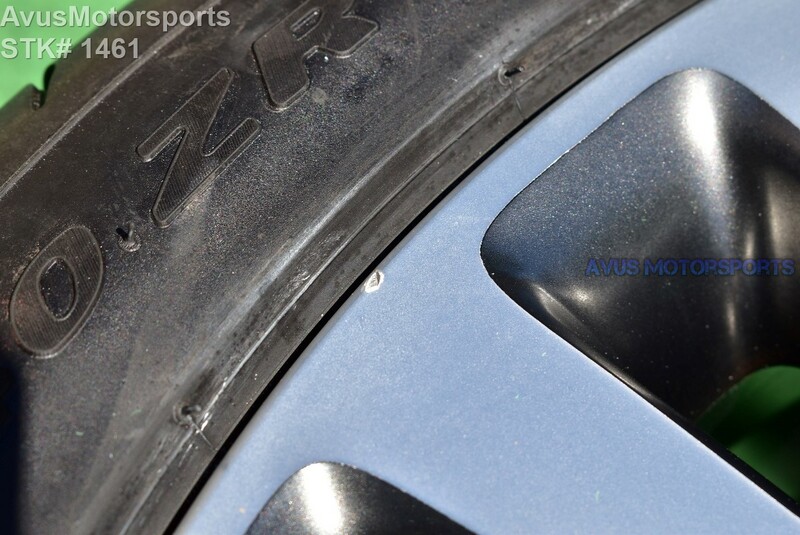 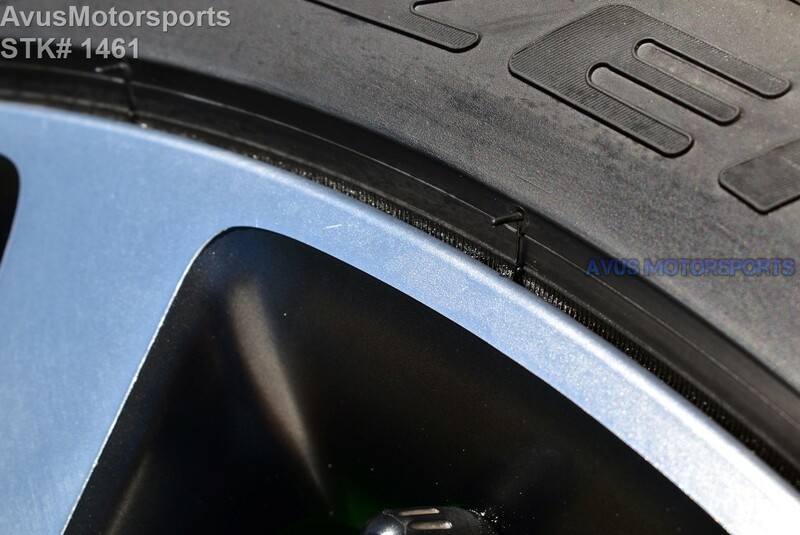 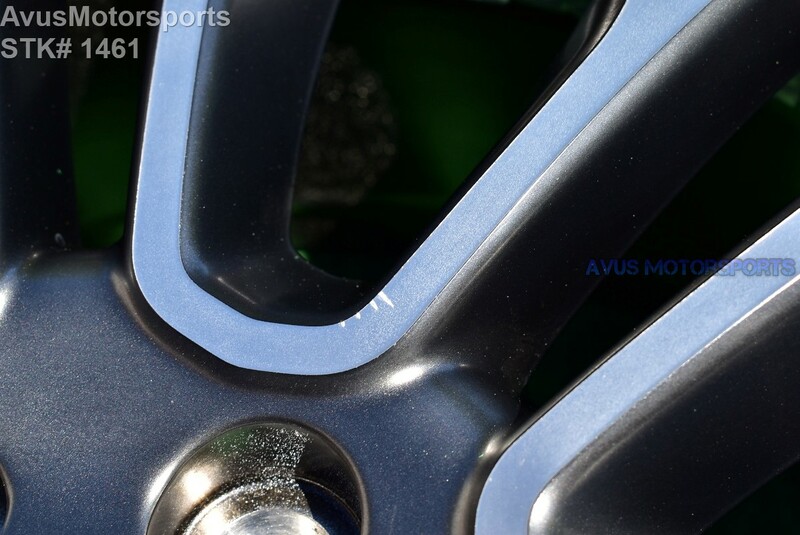 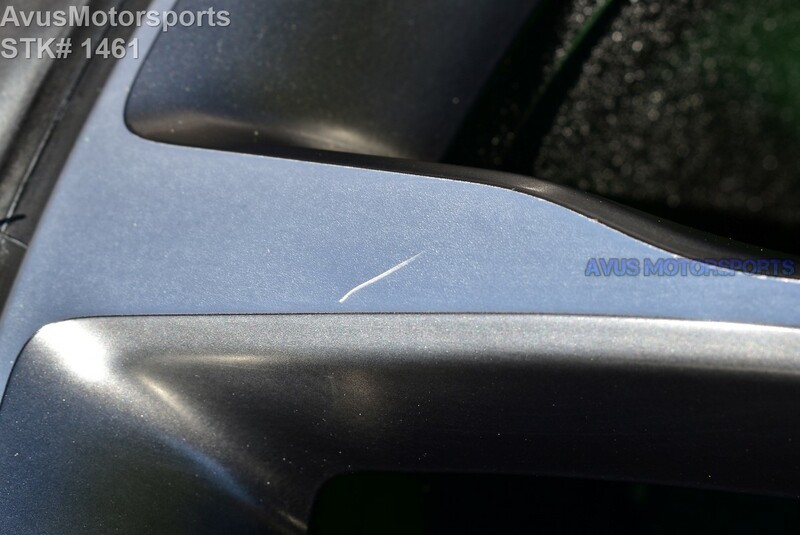 Like all take off wheels, there might be minor scratches or blemishes from handling and storage. 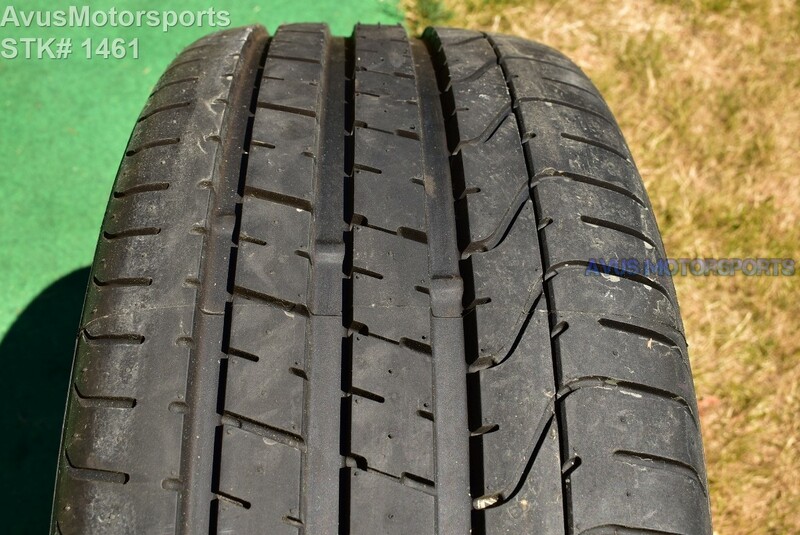 Please review all pics!